J.D. Salinger (1919-2010), author of the bestselling novel Catcher in the Rye(1951), and Donald Hartog (1919-2007) met in Vienna in 1937. They corresponded for some years but these earlier letters, up until the 1950s, have not survived. Later letters span 1986-2002 and are included in this collection. J.D. 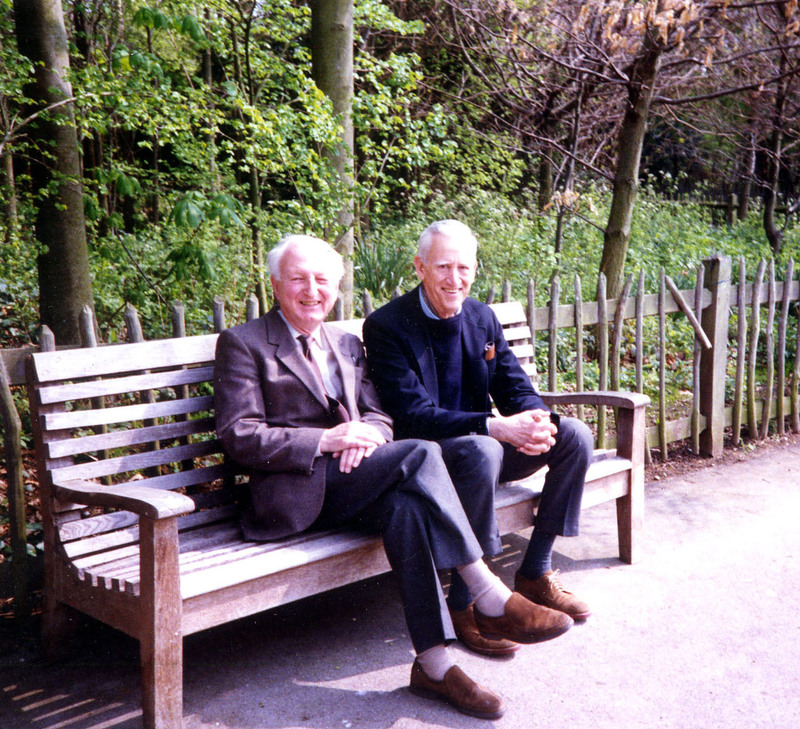 Salinger (r) visiting Donald Hartog in England, 1989. © Frances Hartog. As we serve and volley into the first week of Wimbledon tennis we’re reminded of the personal letters of the novelist J.D. Salinger (Catcher in the Rye) which are held in the Archives. The great British lawn tennis championships is mentioned no less than six times by Salinger in the 50 letters which he wrote to his English friend Donald Hartog from 1986-2002. Salinger’s views on the Wimbledon players is as energetic as the players themselves. He’s vociferous on whom he likes and whom he doesn’t, gives his views on their views, and generally takes one down memory lane to the championships played between 1989 and 1998. 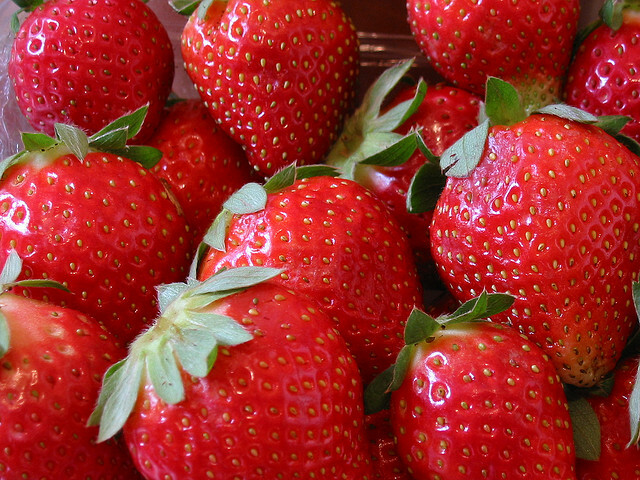 Salinger reminds us of the summer days of strawberries, Sabatini and Sampras and other stars like Edberg, Becker, Lendl, Graf, Navratilova, Capriati and Henman. The sheer ordinariness of Salinger’s letters is what’s striking, they don’t by any means uphold the popular view that he was a particularly grumpy recluse. There is evidence to suggest quite the opposite; that he led a happy and busy existence around his ranch-style homestead in New Hampshire, was an attentive husband, father and grandfather, active in the local community, took the odd coach holiday and continued to write almost daily. He also hinted at a book or two up his sleeve and gave himself whole days off to watch Wimbledon! The Salinger-Hartog letters are only available for consultation at UEA Archives.